Social Enterprises are businesses which trade partly or wholly for social purposes, famous examples are the Big Issue, the Eden Project and FairTrade products and are found in many sectors of the UK economy. Local communities often set up a social enterprise business to maintain local services, for example the local library, post office or leisure centre. Social Investment Tax Relief (SITR) is a relatively new tax relief designed to encourage individuals to invest in charities and social enterprises. SITR is possibly one of the governments best kept secrets offering an immediate 30% tax relief on the investment made by an individual in a social enterprise or charity to support their trading services. Often referred to as Impact Investing the individual can either purchase shares or make a loan and must hold the investment for a minimum of 3 years. 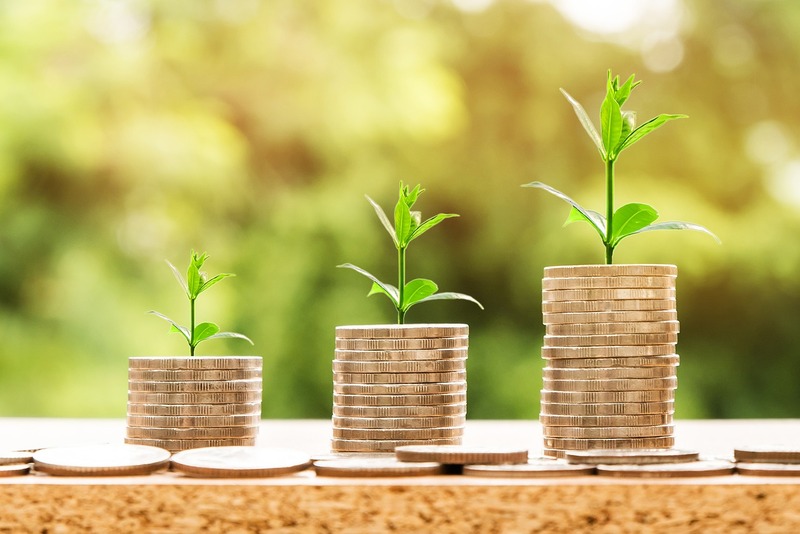 The investment also benefits from exemption from Capital Gains Tax (CGT) on the gain on disposal or redemption and where gains from other investments are invested in qualifying social investments the CGT on that gain can be postponed by a relief called holdover relief. To qualify for the tax relief the individual cannot have a material interest in the organisation, must not be a director or an employee and must not hold any other investments in the organisation at the time of the investment. The organisation has to be a registered charity, a community benefit society or a community interest company, have less than 250 employees and less than £15 million of assets. Any money raised in this way must not be used to pay off existing loans. If the investment pays any dividends or loan interest, income tax is due on this income in the normal way. The tax relief is designed to compensate investors for the risks associated with investments in small unlisted businesses and so any investments in small unlisted businesses and so any investment should be discussed with your professional advisor.